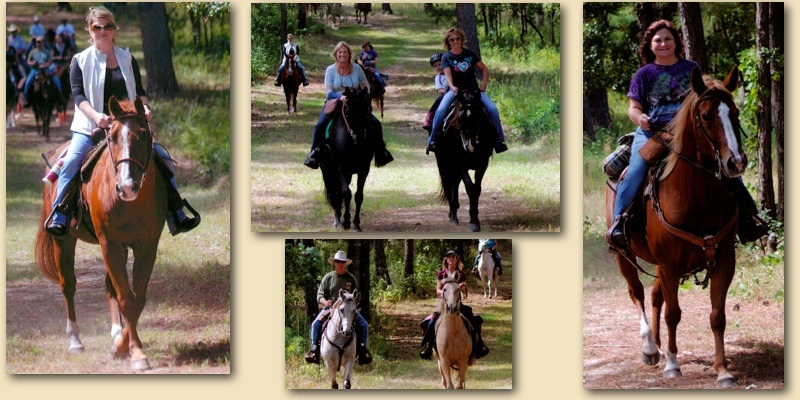 The gang at MeadowChase Farm enjoying a beautiful day and a wonderful ride at Hobcaw Plantation. We were welcomed by the Autism Advocate Foundation for our annual outing at MeadowChase Farm. 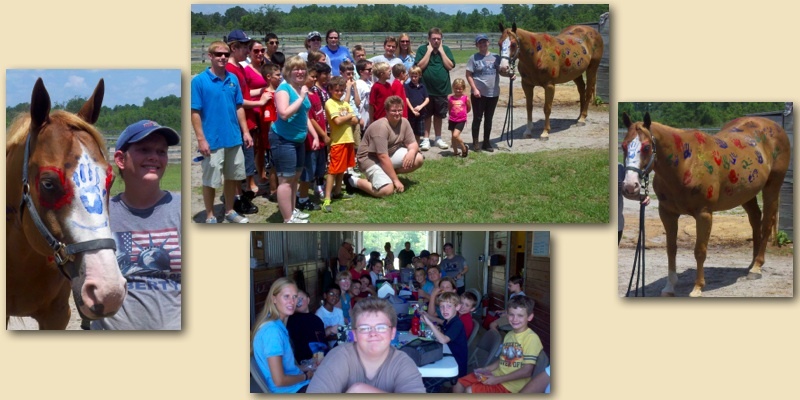 The AAF brought a wonderful group of boys and girls to the Farm for a fun filled day of activities. 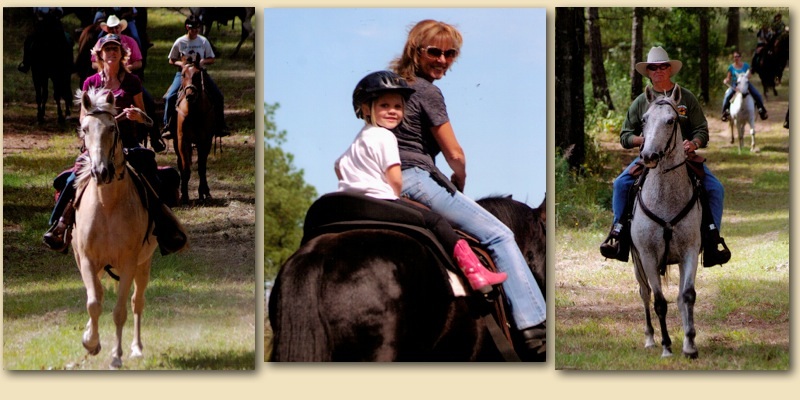 We groomed the mini’s, fed the horses carrots and the day was not complete until everyone rode a horse. We also enjoyed a picnic lunch in the Isle of the barn. To finish the day, we finger painted Comet (who was a very good participant) and loved the attention from all the children. Everyone had so much fun and we really look forward to seeing each of them again next year!